Thanks for coming by for a visit! This is where you can find my blog posts starting May 2017. 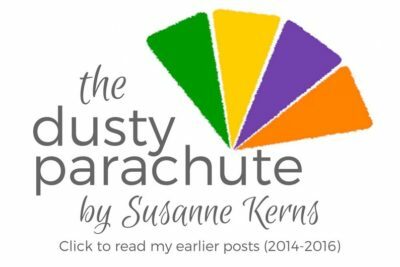 All of my previous posts are still live over at TheDustyParachute.com. No spam. Never more than once a week.